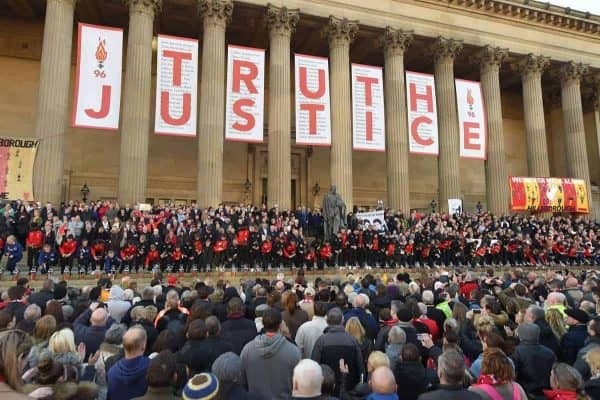 The “extraordinarily bad” failings of Hillsborough match commander David Duckenfield caused the deaths of 96 “wholly innocent” Liverpool fans, his trial has heard. 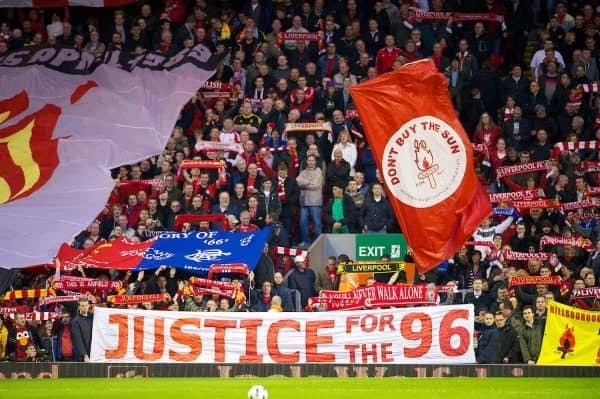 IMPORTANT: This Is Anfield urges all readers to remember that any comment on social media deemed prejudicial can be used against you. It’s a serious criminal offence and lawyers are watching. More information from the Attorney General here.